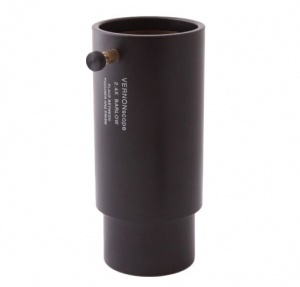 This Dakin barlow can be used with our bird scope or with astronomical telescope. 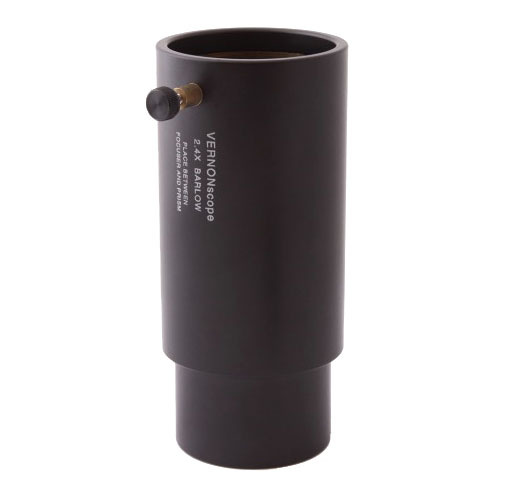 When used with the Master Birder bird scope, it can be quickly inserted between focuser and prism for 20x with the 48mm eyepiece. It weighs 11 oz.